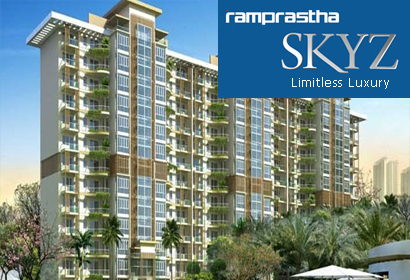 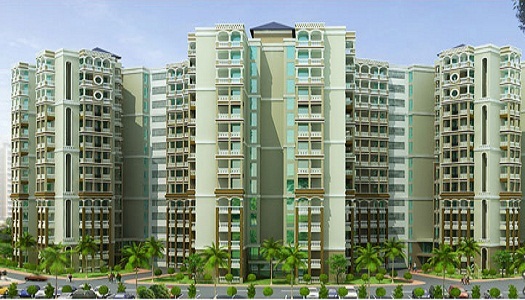 Find Ramprastha Developer- Properties, New Commercial and residential property ready to move. 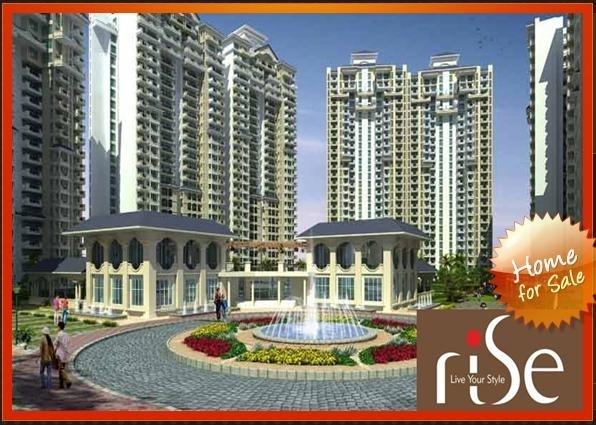 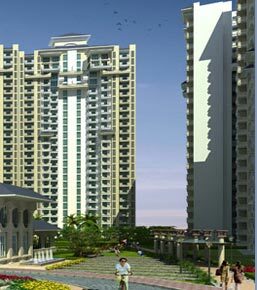 Get full details & Price of latest projects by Ramprastha Developers on Dwarka Expressway Gurgaon. 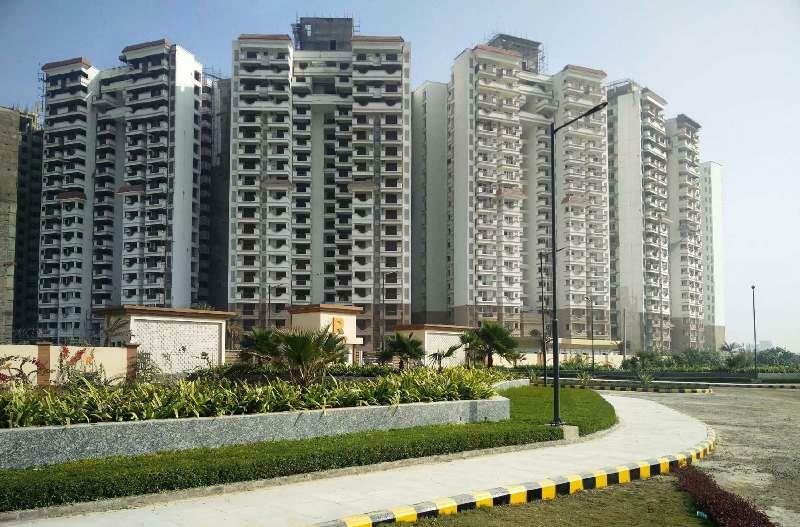 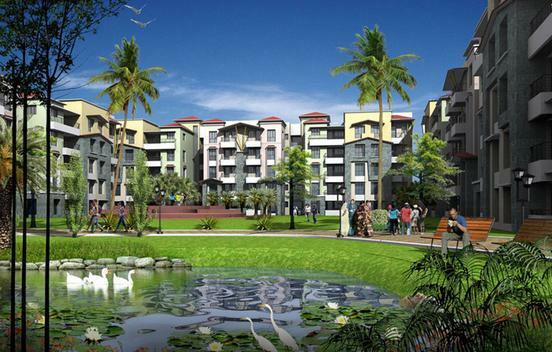 Working as colonizers and builders, we are involved in the development of several projects, which include Ramprastha, Rampuri housing colonies, Ramprastha Greens in Vaishali. 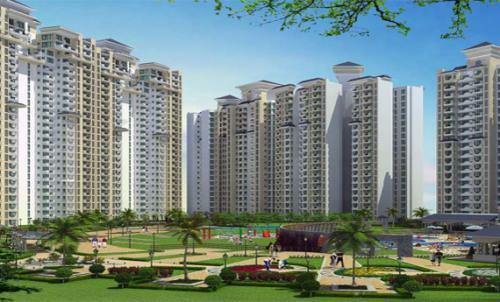 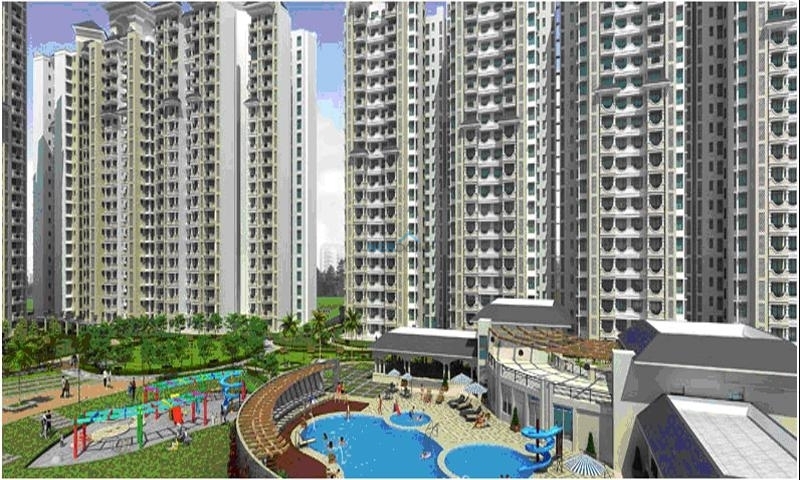 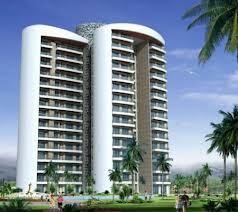 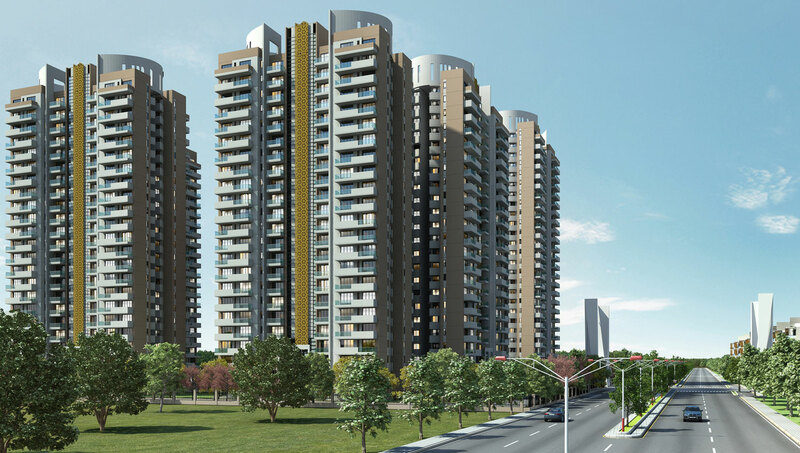 Currently under development are Ramprastha City (Gurgaon), The Edge Tower, The Atrium, The View, Skyz, and Rise.